5 November 2018. Image Subject To Change. 5 November 2018. Image Subject To Change. 5 November 2018. Image Subject To Change. 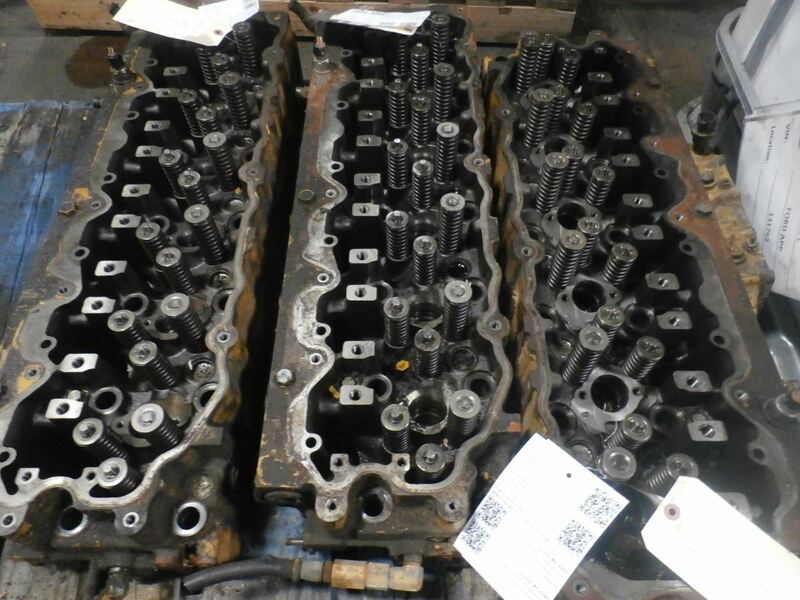 This Caterpillar, C7, 3 Valve Cylinder Head, is used and in good condition. 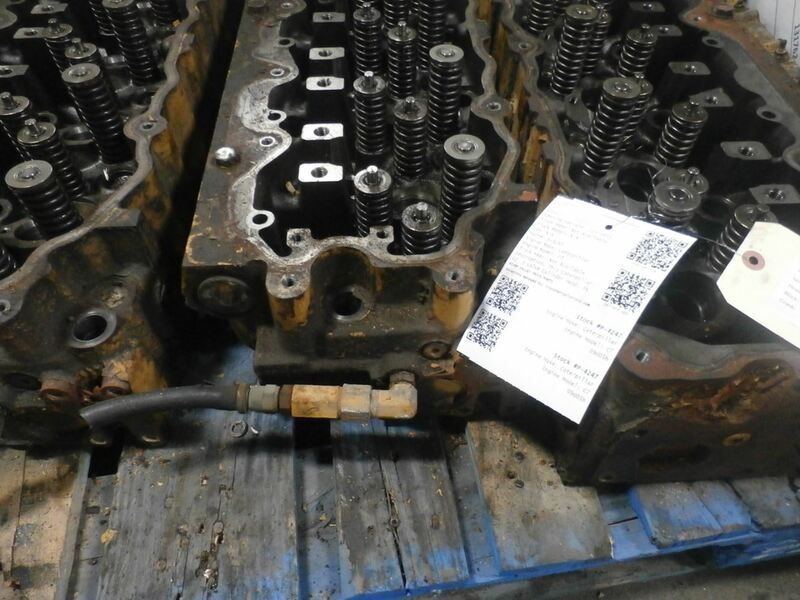 Casting Number on part is 219-5843. 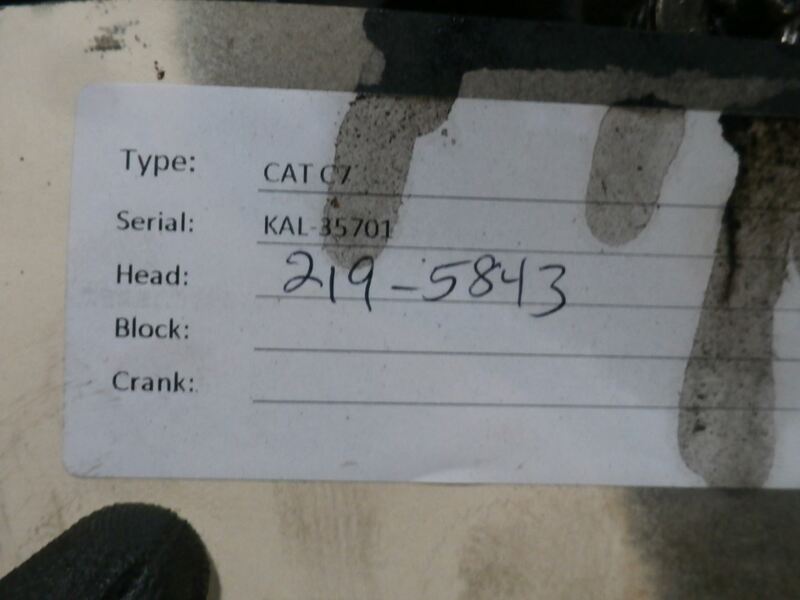 Engine Serial Number is (KAL 35701). Please see pictures. Please call or email with any questions.